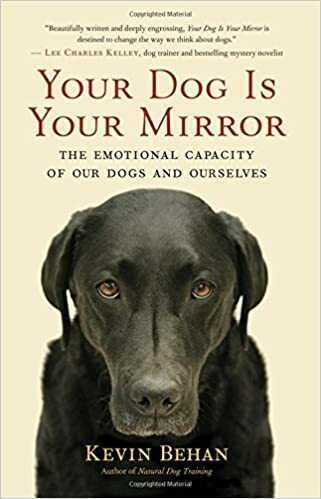 Whether you have a dog in your life or simply want to learn more about our species’ best friend, join renowned expert Kevin Behan and discover how a dog communicates with its body. What does a dog need? Love, play, food, shelter? These are important, but what a dog truly needs, says Kevin, is to be part of a team. Everything in a dog’s life is secondary to the dynamic emotional rapport it feels when it’s part of a team. How can you help to make that happen? Communication is essential, and much of the dog’s communicating occurs through its body language. Join Kevin, the innovative creator of Natural Dog Training, and discover why paying attention to a dog’s body language — its tail set and facial expressions, how it moves, how it deports — can help you relate to each other more closely as teammates. 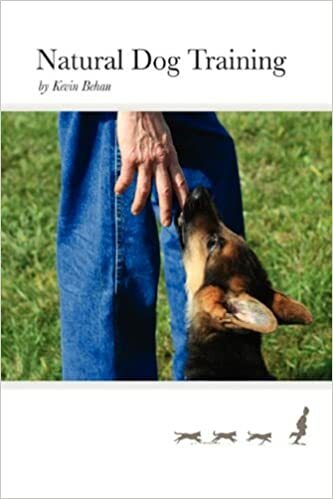 You’ll learn not only from Kevin’s discussions, photos, and videos, but also from watching him interact freely with his dog, providing you with a model for better understanding your own dog or other dogs when you return home. This workshop is the sequel to Kevin’s workshop “In Touch With Your Dog.” It is not necessary to have participated in that workshop in order to take this one.